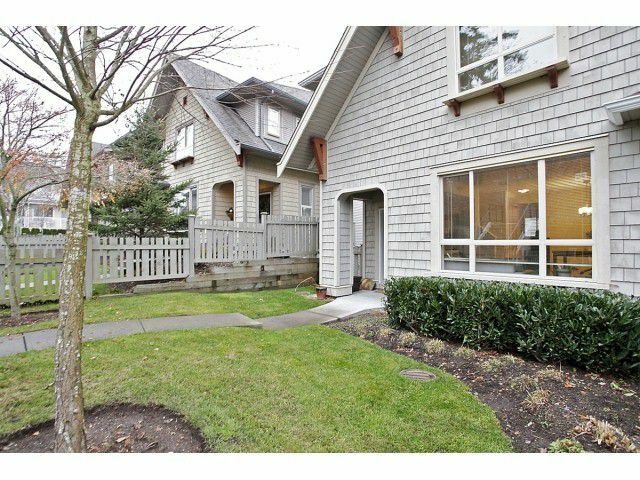 Cathedral Grove-This is an excellent location!! Spacious END unit with a south facing yard. Large kitchen with beautiful granite and high end appliances including a Gas range makes this a great entertaining space. Off the kitchen is agenerous balcony for your enjoyment. GAS fireplace is also an added bonus to this home. 3 bedrooms up & 1 in the basement. New blinds are also being added to this home for your privacy. This home is well looked after with some of the rooms barely used. The 7500 sq.ft. clubhouse is complete with a media room, billiard room, guest suites and an outdoor pool. Walking distance to Morgan Crossing, Southridge Private School and the new Sunnyside Elementary School. Don't miss out on seeing this home.